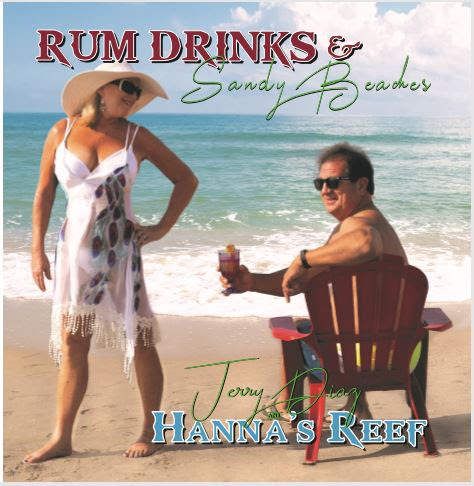 Our new CD "Rum Drinks & Sandy Beaches" will be available this Saturday! We're getting them in hand Saturday morning, and we'll have a CD release party at T Bone Tom's Saturday night. It features 11 tracks. There's a remake of Troy Allan's great song "Just South of Corpus", and our recording of Jerry & Donny Brewer's song "Guys Like Us" on the album. The other nine songs are original tunes written by Jerry Diaz. We're excited to bring you our 5th CD overall, and our first since "On a Beach in Mexico". The CD will be available on our website starting Monday, Sept. 10, and at all of the usual on-line outlets (iTunes, Amazon, etc.) within two weeks. We'll also be having more CD release parties up until MOTM, so check out our schedule for that as well! Hope to see you at T Bone Tom's THIS Saturday night! 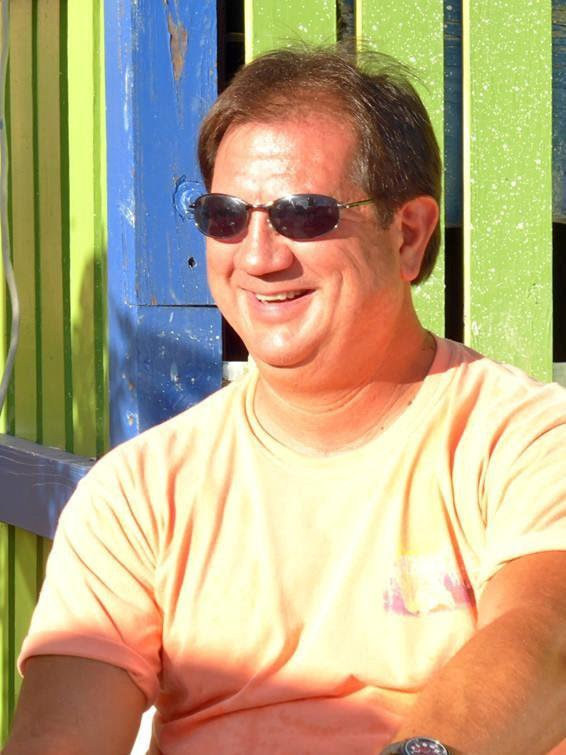 "Rum Drinks & Sandy Beaches"
Are you heading to Key West this November for MOTM? 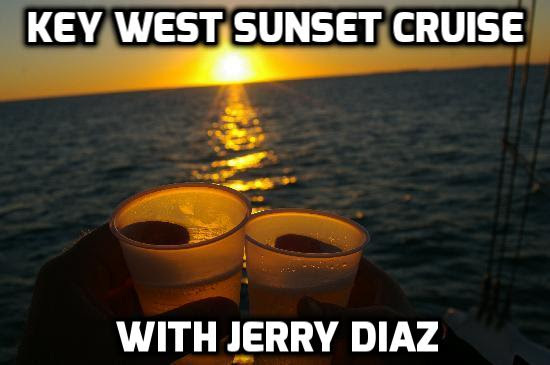 Then we invite you to take a "booze" cruise with us while you're there! We've been hosting these cruises for 21 years, and we haven't lost a passenger yet! All inclusive price of $69.95 gets you unlimted beer, margaritas, wine, and fantastic hors d'oevres! My guest on Wednesday is Mike Nash, Thursday is Donny Brewer, and Friday is Jimmy Maraventano. In addition to the food and drinks, you get to party with 100 or so of your Key West friends on a beautiful Sebago catamaran, and watch the sunset on Key West. Live music starts as soon as we set sail, amd continues until we hit the dock again! For ALL the info, and to register, please click on this LINK . Caribbean "Trip of a Lifetime"
With Jerry & Donny Brewer! Are you ready for some R & R in the Caribbean, with good friends and fantastic scenery? Then this trip of a lifetime is for you ! 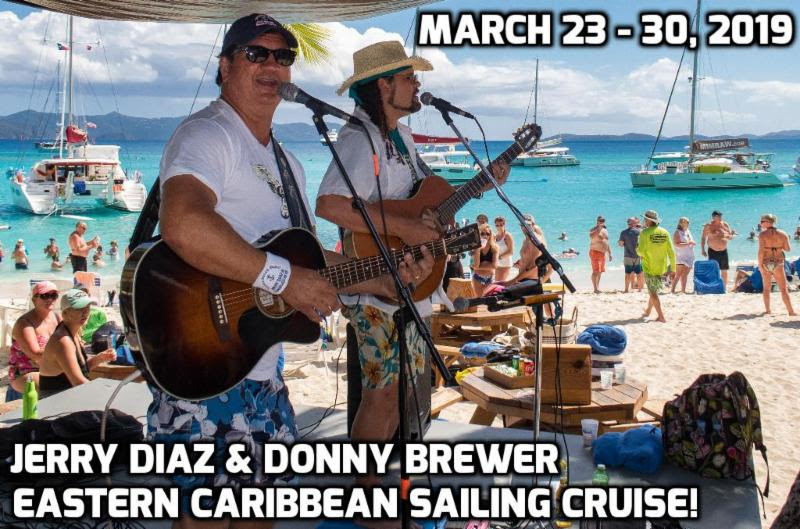 Jerry & Donny are doing it again...a Windstar sailing adventure to those BVI's that Kenny C. and Jimmy B. sing so often about! You'll be pampered aboard the Windstar "Windsurf" (only 310 passengers) then party every day at Happy Hour at a different Caribbean landmark bar with Jerry & Donny! Departs from and returns to St. Maarten. For ALL the info, and to book, click HERE . 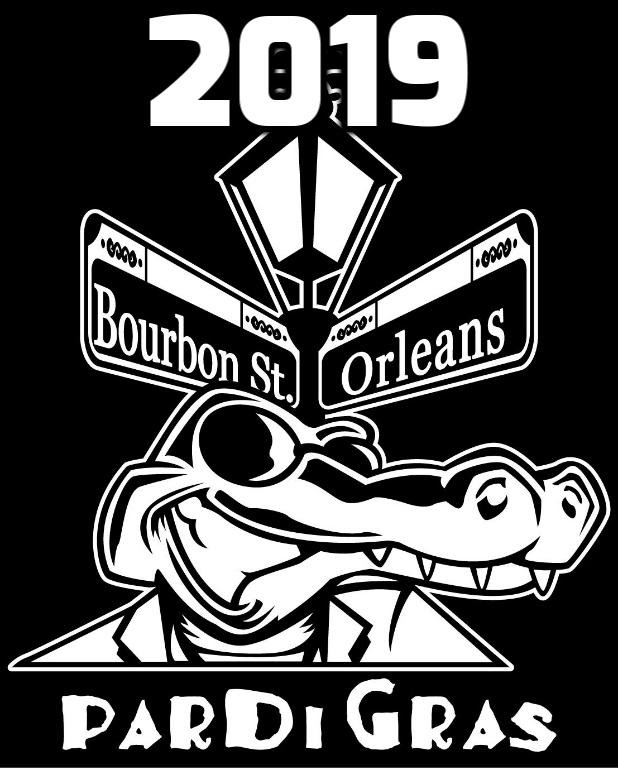 You can register, AND book your hotel room at the Bourbon Orleans, all in the same spot. Click HERE to register, click HERE to book your room! For "Meeting of the MInds"
It's the premier event for Parrot Heads, and lovers of Trop Rock music. It happens down in Key West, Florida every year, and you have only until Sept. 15 to register! Don't get left out. Visit the PHIP, Inc. website now to get all the details, and to get your registration in before the deadline! ...are awesome! 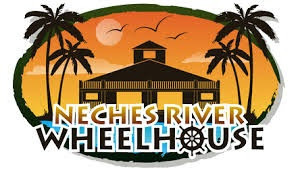 And they happen every 4th Thursday of the month at The Neches River Wheelhouse, in Port Neches, TX. We always have a great turnout, great Trop Rock entertainment, and the best restaurant / watering hole in S.E. Texas! 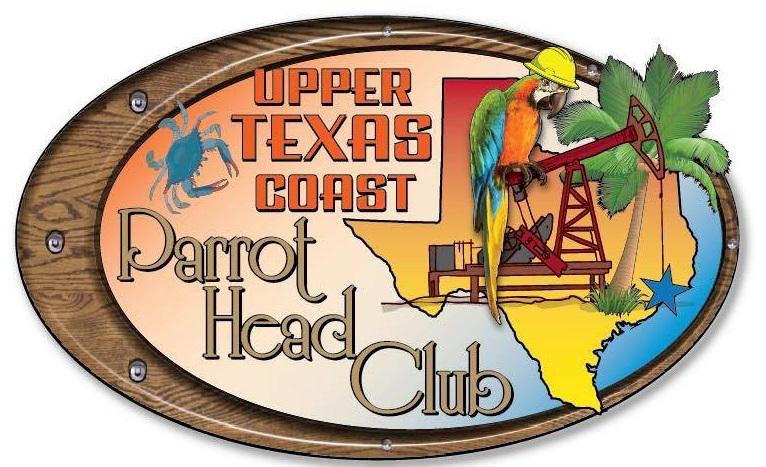 If you are a Parrot Head, or a fan of Trop Rock entertainment, you are warmly invited to join us each month. You can meet the folks who run our club, or just hang out of you'd like. Our Sept. 27 entertainer is Kelly McGuire!